In 2017, Myanmar’s military launched a campaign of violence against the Rohingya minority that UN experts later said amounted to a genocide. More than seven hundred thousand civilians fled to Bangladesh in what became the most concentrated flight of refugees since the Rwanda genocide of 1994. The warning signs of impending catastrophe that had built over years were downplayed by Western backers of the political transition, and only when the exodus began did the world finally come to acknowledge a catastrophe that had been long in the making. In this updated edition of the book that foreshadowed a genocide, Francis Wade explores how the manipulation of identities by an anxious ruling elite laid the foundations for mass violence. It asks: who gets to define a nation? How can democratic rights be weaponized against a minority? 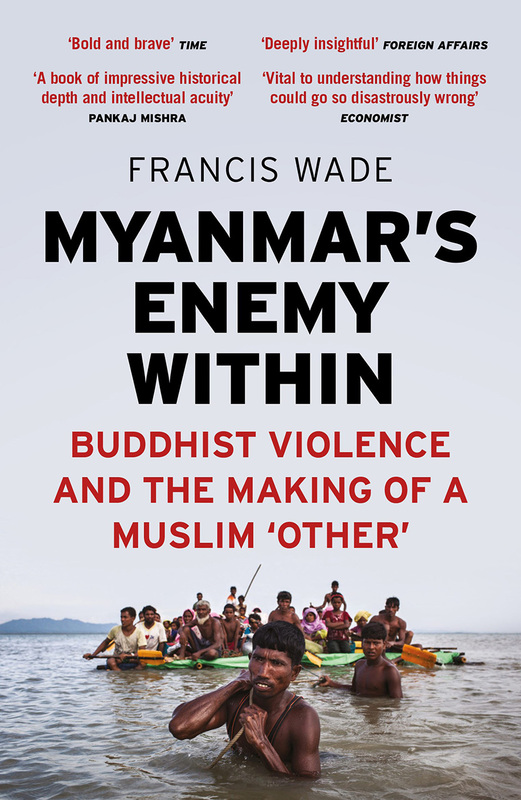 And why, at a time when the majority of citizens in Myanmar had begun to experience freedoms unseen for half a century, did much-lauded civilian leaders like Aung San Suu Kyi become complicit in the most heinous of crimes?